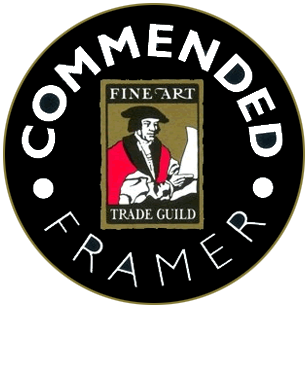 The Framing Centre located in Fareham Hants is a friendly, independent, family-run business established in 1985. We are happy to assist in all your framing needs. We also have a wide selection of artists’ special limited editions available for purchase.